The team of the two-time WRC Champion Marcus Grönholm continues the competition in World RX! 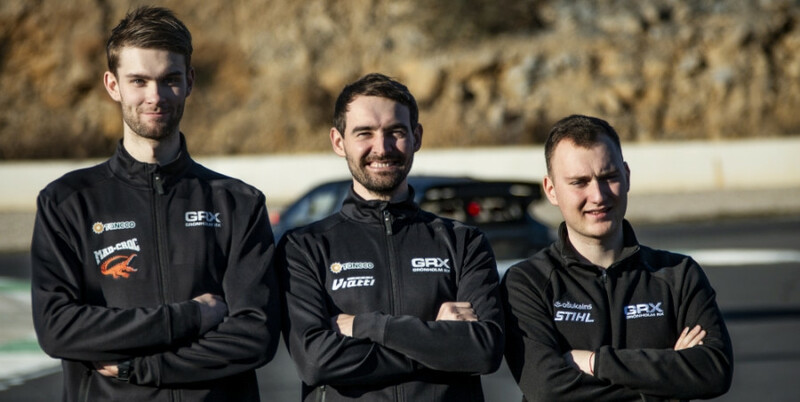 The GRX TANECO team is expanding with a new driver! 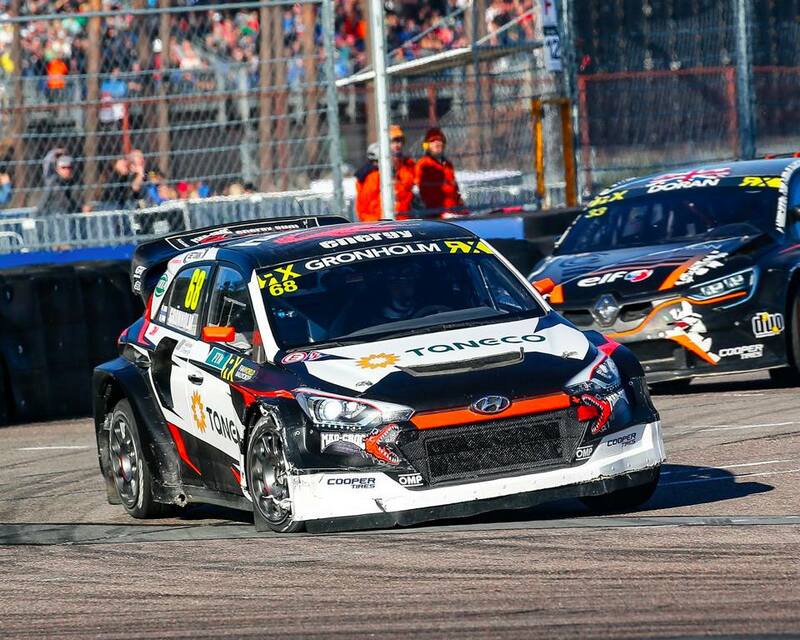 At World RX, we’ll see three Hyundai i20 SuperCars. 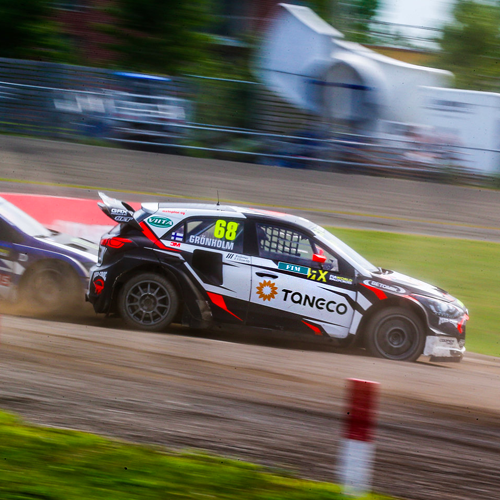 GRX TANECO successfully debuted it’s Hyundai i20 Supercar last season and after 12 rounds claimed fourth in the World RX Teams’ standings, with N. Grönholm finishing 7th and T. Timerzyanov 10th in the Drivers’ championship. Niclas Grönholm is Finnish rallycross driver, born on May 20, 1996. He is the son of a two-time WRC champion – Marcus Grönholm. In 2014 he appeared in one round of RX Lites Cup, taking 3rd place. In 2015, he made his debut in the SuperCar class of the FIA World Rallycross Championship. He repeated the performances in the 2016, 2017 and 2018 season. 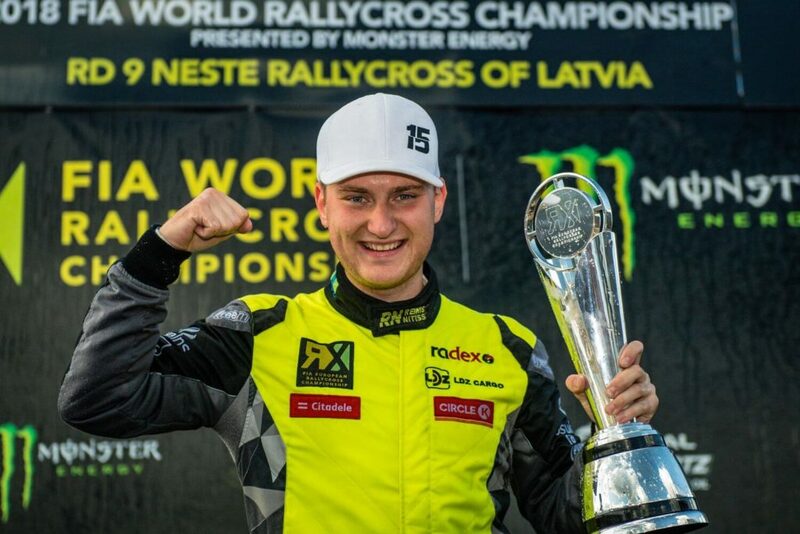 Reinis Nitiss is current FIA European Rallycross Champion (SuperCar) and 2013 FIA European Rallycross Champion (Super1600). In 2014 he debuted in the FIA World Rallycross Championship Supercar category, driving a Ford Fiesta for Olsbergs MSE alongside Andreas Bakkerud. For 2016, Nitišs switched to German outfit Münnich Motorsport and their brand new SEAT Ibiza Supercar. He returned to OMSE for three of the final four rounds in 2016. -> 0-60 times of 1.9 seconds.